As concerns grow over high health care costs and poor health outcomes in the United States, a growing number of policymakers, health care practitioners, and other stakeholders are calling for an expansion of the focus of our health care system to keeping people healthy in addition to providing medical treatment after a person gets sick. Naturopathic medicine is a distinct practice of medicine that emphasizes wellness and the self-healing process to treat each person holistically. Licensed naturopathic doctors are known for following a unique Therapeutic Order, an approach that identifies the natural order in which naturopathic therapies should be applied to provide the greatest benefit with the least potential for harm. This approach leads to improved outcomes and lower health care costs. 1. 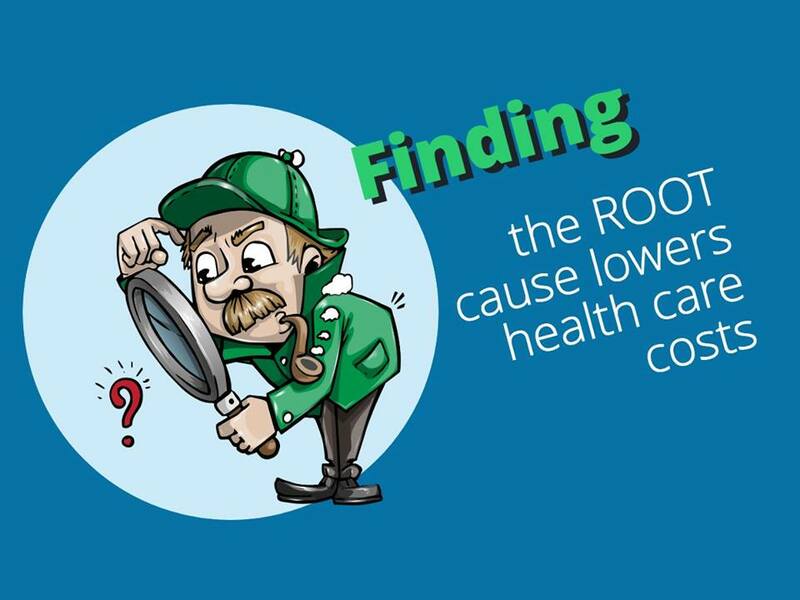 Address the root causes of illness. 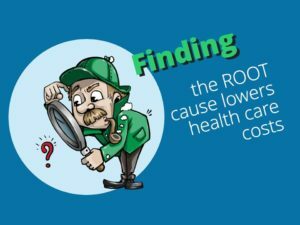 By addressing and treating the root causes of disease rather than its symptoms, the need for repeated, expensive, and sometimes ineffective treatment is eliminated. For example, the underlying causes of conditions such as high cholesterol and diabetes is often poor diet and lifestyle factors such as lack of exercise. Changing these lifestyle factors can eliminate the need for one or more prescription medications that would typically be recommended for the rest of that patient’s life. 2. Offer less expensive diagnosis and treatment. Naturopathic medical diagnostics and treatments are often less expensive than those in conventional medicine. Many treatments incur no cost whatsoever. One example is taking the time to engage patients in ongoing discussions of lifestyle choices, making the connection between these choices and their health condition and guiding patients to healthier options. 3. Reduce the need for expensive surgical procedures, when appropriate. 2 Ornish D, Brown SE, Scherwitz LW, et al. Can lifestyle changes reverse coronary heart disease? The Lifestyle Heart Trial. Lancet. 1990;336:129–133. 3 Guarneri E, Horringan, BJ, Pechura, CM. 2010. The Efficacy and Cost-Effectiveness of Integrative Medicine: A Review of the Medical and Corporate Literature. Bravewell Collaborative Report. June, 2010. 4. Decrease costs associated with adverse reactions to prescription drugs. According to a 2014 report from the Harvard University Center for Ethics, there are 2.7 million serious adverse reactions to prescription drugs that have been legally prescribed each year, resulting in 128,000 deaths. This makes prescription drugs a major health risk, ranking fourth with stroke as a leading cause of death. Whenever possible, naturopathic doctors prescribe natural therapies first, turning to prescription pharmacology when they are necessary. 5. Reduce the incidence of illnesses and fatalities caused by hospital errors. 6. Lower malpractice rates, resulting in reduced patient costs. 1 Whitmer, Mike. Letter to Ron Mensching at National University of Health Sciences. Jan 2017. Naturopathic doctors emphasize health-building practices such as weight bearing exercise and adequate vitamin D intake to prevent osteoporosis and the importance of eating a nutrient dense diet with healthy fats to help prevent heart disease. These practices can reduce the high future cost of preventable degenerative and chronic health conditions.